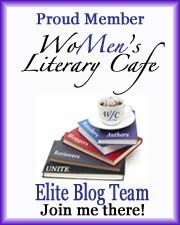 Starting next week, I'm going to become a part of The WoMen's Literary Cafe (WLC) elite blog team! This isn't the same old blog or even just a writer's blog, like my grog I co-founded The Writer's Guide To EPublishing. This is a different blog, in fact it's a website. There is NOTHING like it out there. It's a website to UNITED THE LITERARY COMMUNITY!! As you know, I'm published with a small publisher and self published. 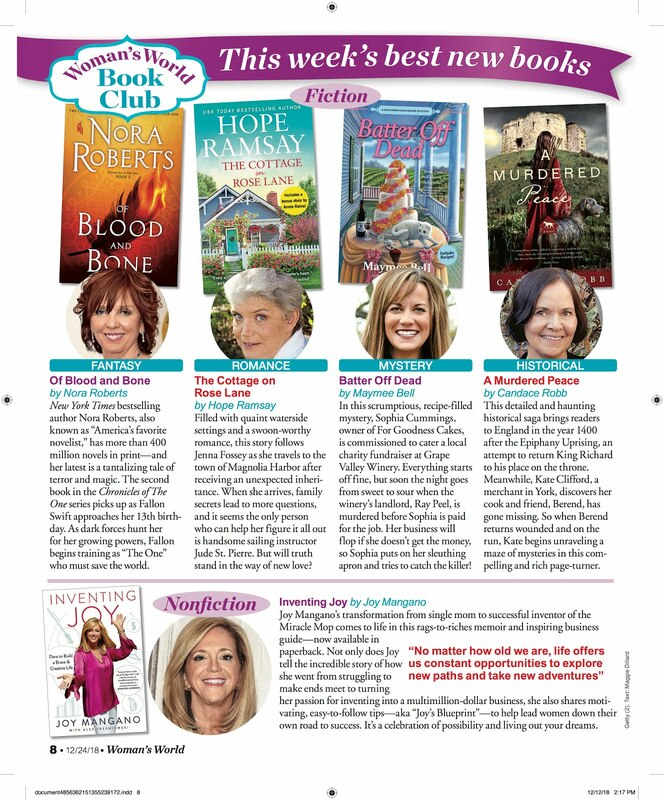 I love to pay it forward and help any author no matter what publication journey they are on. I'm a true believer in doing it all. That includes being a part of a community of authors, writers, bloggers, editors, agents, publication companies, format professionals, cover designers, and more! The more the merrier in my book. WLC is a site where author will learn to cross promote with other authors, like the PR Buddy system I've talked about at WG2E and in my co-authored promotional and marketing book with Misa Ramirez, THE TRICKED OUT TOOLBOX~PROMOTIONAL AND MARKETING TOOLS EVERY WRITER NEEDS. We are not only promoting authors, we are promoting bloggers, readers, and more. WLC is going to focus on blog tours, author spot lights, ongoing promotions, and how to live in this ever changing publishing industry. Our author forums provide an opportunity for authors to hang out and share tips/tricks, and an opportunity to connect with readers. For authors, there is free promotion that includes facebooking, tweeting, and blogging. It costs nothing! You just have to visit and fill the form out. If you review books, we want to send you some! Be sure to stop by and check out the site!! If you want to check out the elite blog team, you have to click the blog tab! 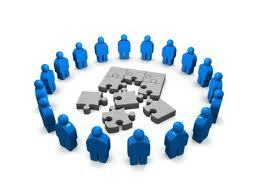 The blog is not the focus of the site, it's only there to pay it forward and help you! Sun - Chris Morgan discusses the techy stuff that we really do need to figure out! Stacy will be back with more on POV. This is an amazing line-up! I hope you join us! 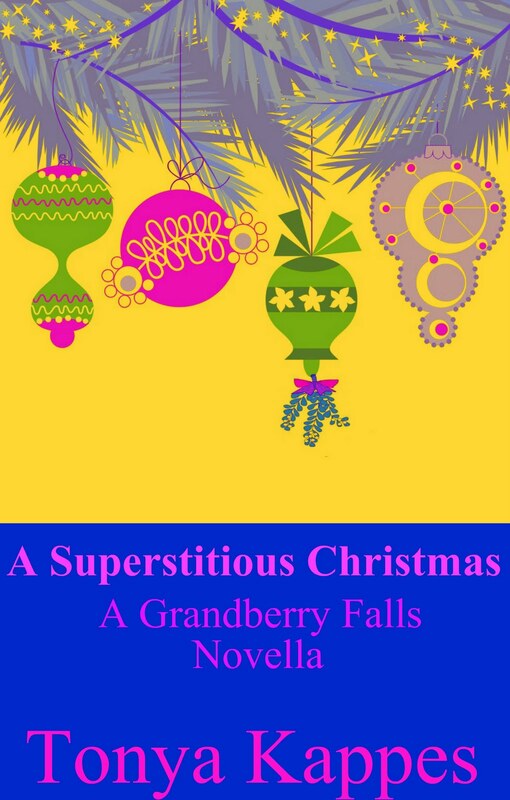 Merry Christmas A Superstitious Christmas IS FREE FOR TWO MORE DAYS! Come back to Grandberry Falls in this novella and spend a little time getting to know Hazel Greenlee and her bunch! I'm giving it to you for FREE!! Only for five days. 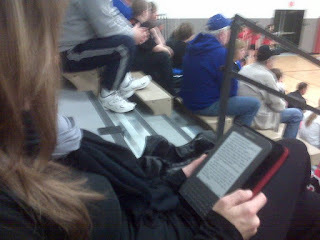 If you don't have an ereader~no big deal!! You can download Kindle for free for your PC!! It was a stuffy day in central London, and I was flipping through the paper with abandon (okay, so I was clicking the online newspaper links with abandon, but that doesn’t sound as good). All of a sudden, a headline rushed out at me: Museum of Broken Relationships Comes to London. A Museum of Broken Relationships, I thought? What an interesting concept. As I navigated through the pictures – from a garden gnome to a garish pair of Y-fronts – I couldn’t help constructing stories in my head. Where had those undies come from? What was the significance of the figurine? The more photos I saw, the more my brain raced . . . until I just had to write about it. And being the evil creator that I am, I thought up a situation to ensure maximum conflict: what if I placed a poster child for happy endings in a position of responsibility in such a museum? What would happen? Would she implode, or would she gradually become pessimistic? My main character of Rose was born. When it came time for Rose to think about the logistics of setting up the museum, I called upon my experience at London’s Dennis Severs’ House, where there are ten rooms set to create ‘moods’ from between 1724 and 1914. As you weave your way through the silent house by candlelight, you feel like you’re interrupting the invisible occupants, an eighteenth-century French Huguenot family of silkweavers, in their dinner. Their presence eerily lingers through the smell of food and various objects strewn carelessly about. With every room, you feel as if you’ve stepped into a painting about to come to life. This is exactly what I wanted the Museum of Broken Hearts in my novel to feel like, so I had Rose create real-life spaces in which to place the objects. Who says museum are boring? For me, they’re simply a starting point to tell another story. lives in London, where she savours the great cultural life (coffee and wine). Despite training as a journalist, Talli soon found she preferred making up her own stories – complete with happy endings. Her debut novel, The Hating Game, was an Amazon Top 100 bestseller and shortlisted for Best Romantic Read at the UK’s Festival of Romance, and her second, Watching Willow Watts, was selected as a 2011 Amazon Customer Favourite. Build A Man is her latest release. 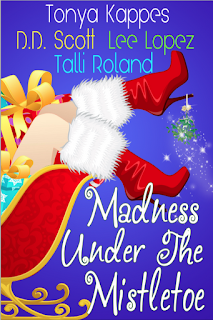 Talli blogs here and can be found on Twitter here. I'm offering my Divorced Diva Mini-Mystery for free to you! Instead of gifting free copies to all my favorite peeps (you), I've decided to make BEAD OF DOUBT free for the holiday season only! Merry Christmas, Happy Holidays...You mean the world to me!! Let Me Introduce You. . . .
Holly Harper, a divorced diva, is the owner of The Beaded Dragonfly bead shop. Willow Harper is Holly's pet pot-bellied pig that keeps Holly company since her divorce from "what's his name." Sean Harper is Holly's "what's his name." He own Sean's Little Shack handy-man service that cleans up a lot of Doug Sloan's shoddy work. Ginger Sloan Rush, an honorary divorced diva, is Holly's best friend and member of the wealthiest family in Swanee. Jim Rush is Ginger's husband and manager of the local hardware store. He is busy trying to start a security camera business. Doug Sloan is Ginger's brother. He is a local handy-man that breaks hearts more than fixes them. Flora White, a divorced diva, is never without her cell phone. If you didn't know you, you'd think it was attached to her body. Bernadine Frisk, a divorced diva, lives across the the lake from Holly. She is divorced from a cut-throat lawyer and will do anything to get back at him. . .without him knowing it's her. Bernadine knows everything about everyone. Cheri, an honorary diva, is a local college student that lives in the apartment above the bead shop. She's not only an honorary Diva, she's an expert in karate. Agnes Pearl, a divorce diva, is the local nosy widow. She's a tell it like she sees it, only she's half blind. Marlene, a divorce diva, is the newest citizen in Swanee. She lives with Agnes Pearl and takes care of what ever Agnes needs. 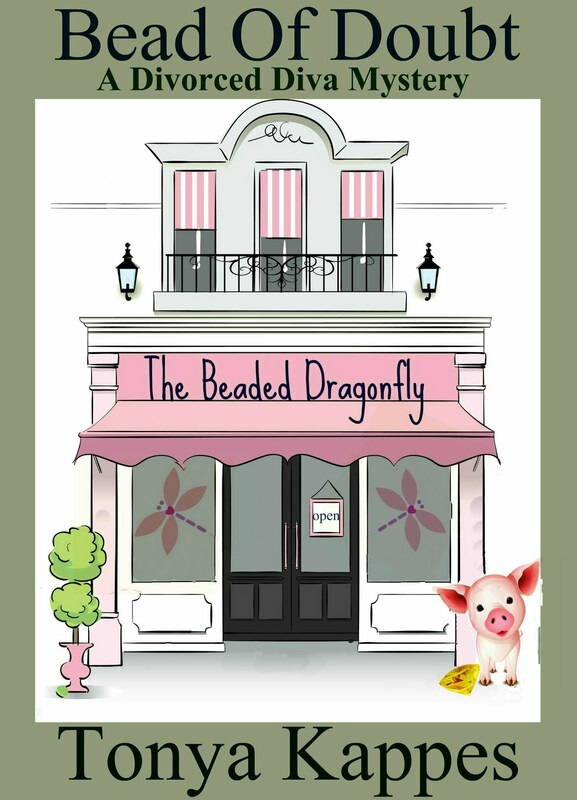 Marlene also works at The Beaded Dragonfly on a part-time basis. Noah Druck is the local police officer. He knows everyone and everyone can hear him coming because he loves to whistle Swanee River non-stop. Bear MaGee is the local lawyer for the Sloan family. No one cross Bear! Get to know and fall in love with each one of the Divas starting with Bead Of Doubt, A Divorced Diva Mini-Mystery, the prequel to Strung Out To Die, A Divorced Diva Mystery Novel. 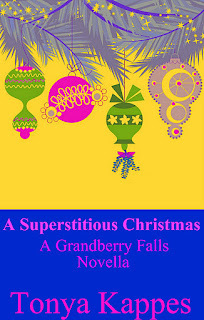 I'm excited to have the cover and buy link for A Superstitious Christmas!! Why is this so special to me? We have talked about superstition here before, click here, and it was so much fun that I even put a tab at the top of my blog page to list all the fun superstitions! But this book is more than that to me, it's about family and how different everyone in families are. I grew up in a superstitious home, and no matter how different my family is, we still have that one bond between us. One minute we could be fighting in the car and for a brief moment it would stop, only because drove over a railroad track and threw our feet up at the same time. 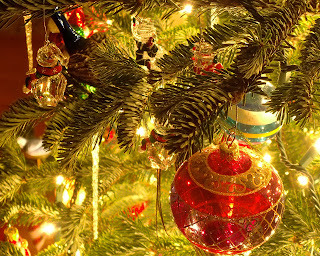 Family tradition is also a big element in A SUPERSTITIOUS CHRISTMAS. I hold tradition dear in my heart. Every year I put my mother's Christmas tree up the Sunday after Thanksgiving because we've always done this. I take my mother to see a play or musical around Christmas because it's tradition. There is just something about tradition that makes things cozy. Plus A SUPERSTITIOUS CHRISTMAS, takes place during the holidays which always has your emotions on high alert. 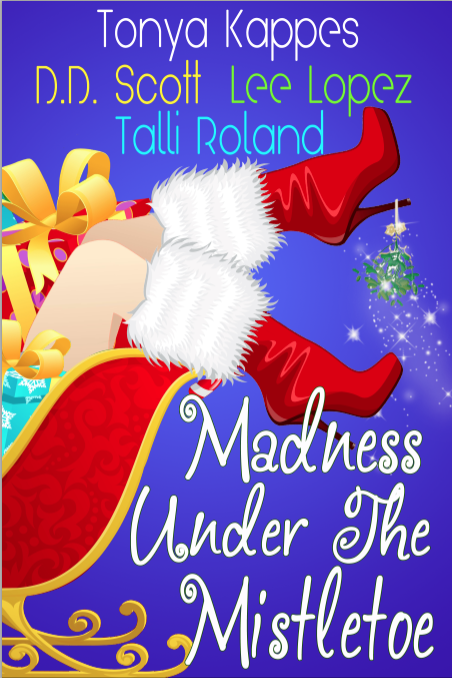 This novella is packed with humor, dysfunction, romance, family tradition and SUPERSTITION!! What about you? What is some of your family traditions? Cross Genres. . .Do You Read Them? 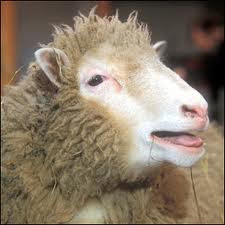 No, I don’t mean hybrid cars or hybrid animals like Dolly the sheep~even though Dolly is cute. I’m talking about crossing dressing for publication. YES~cross-dressing or some like to call it cross pollination or crossing genres. Since most fiction falls in a certain genre, such as; romance, mystery, erotica, inspirational (okay…maybe I shouldn’t put erotica and inspirational next to each other~teehee!). Anyways, each genre has there own followers so when an author decides to cross pollinate, they better do it right. Romance+Comedy=Romatic Comedy and no suspense was even involved. 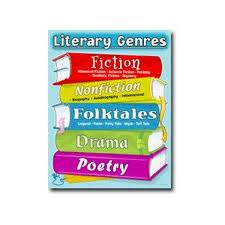 The most popular cross genres currently are PARANORMAL ROMANCE, ROMANTIC SUSPENSE, SCIENCE FICTION FANTASY. We also have to consider how to market it. 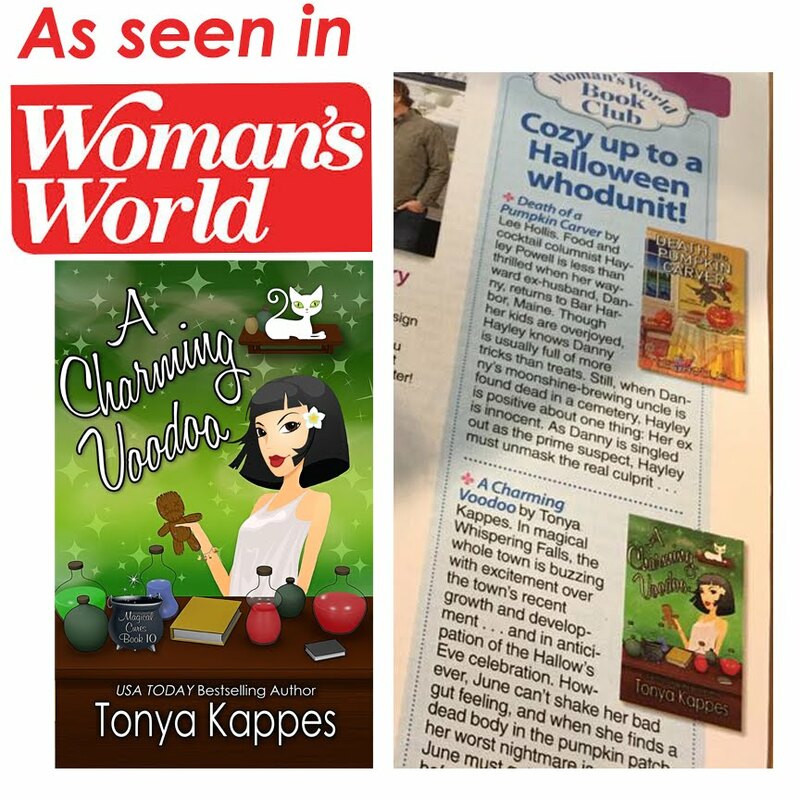 If you write cozy mystery with paranormal elements, like my very own Splitsville.com, do I market to the paranormal readers or the mystery readers? What do you think? Would you follow your favorite author if he/she wrote a cross genre novel? If you’re an author, have you considered cross genre writing? 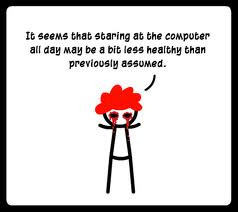 Writer’s eye syndrome is what I’ve got. For the past week I’ve been spending a lot of time editing two upcoming releases. The Tricked Out Toolbox~Marketing and Promotional Tools Every Writer Needs, my non-fiction craft book coming out in early spring 2012, and Color Me Love, an Olivia Davis Mini-Mystery, coming out in February 2012. When I looked in the mirror, I had to do a double take! I couldn’t believe my eyes. They were dark, puffy, red, full of stress and worry. Now I’m not big on make up. I’ve never worn a lot of it and I’ve never learned how to apply it, so now I’m thinking these eyes that have found a home on my face will never go away. So….I’ve been on the hunt for something that will help my eyes, short of surgery. Who did I go to? My trusty old friend Google. There are a million ideas out there. O course I found the old tried and true tea bags and cucumbers, but it did nothing for me. I’m desperate! I’d do almost anything to make my tired eyes feel better. And then a light came shining down and I couldn’t believe what I was reading. YES! 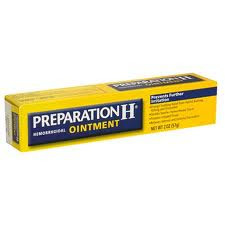 Preparation H? Do you think I went and bought a tube and dab some on my puffy, red, sad eyes? YES I DID! Only I didn't dab, I rubbed! Let’s just say I’m giving it a few days and a lot of dabs. If it doesn’t work or get somewhat better I do have another secret…. Cold milk tastes great with a big slice of rich chocolate cake, but cold milk is also great for tired, puffy eyes. If you’re looking exceptionally tired these days, try a milk treatment that will soothe and relax your eyes. Do you have any home remedies for tired bones, eyes or anything else to help this ailing writer?